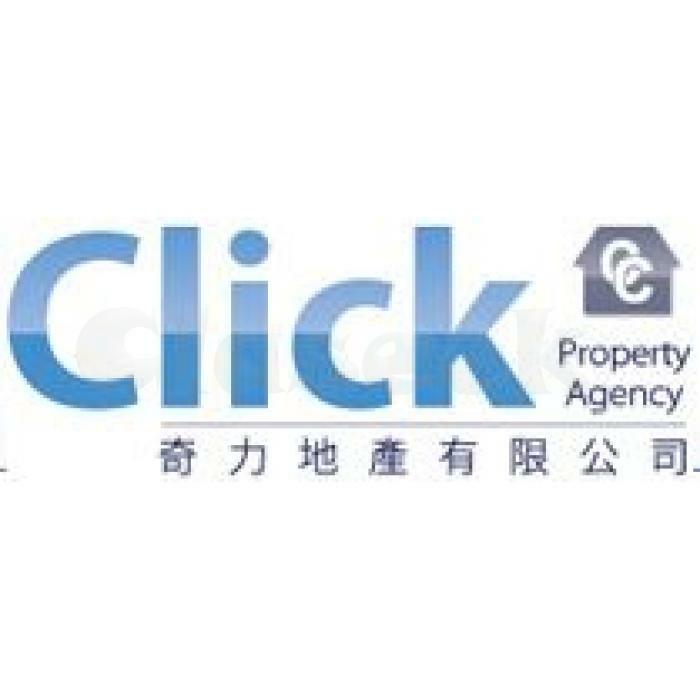 Click Property Agency Limited (“Click Property”) is a Hong Kong based professional real estate Consultancy Company founded in 2010. Click Property is a young and energetic company which specializes in providing one-stop estate consulting services and advices on leasing and investment sales of premium-quality commercial and residential properties. Click Property is also good at creating leading-edge real estate solutions to our clients in innovative, practical and cost-effective approaches. With our comprehensive skills, high efficiency and practical knowledge, we are confident that we can exceed our clients’ expectations with quality and value.